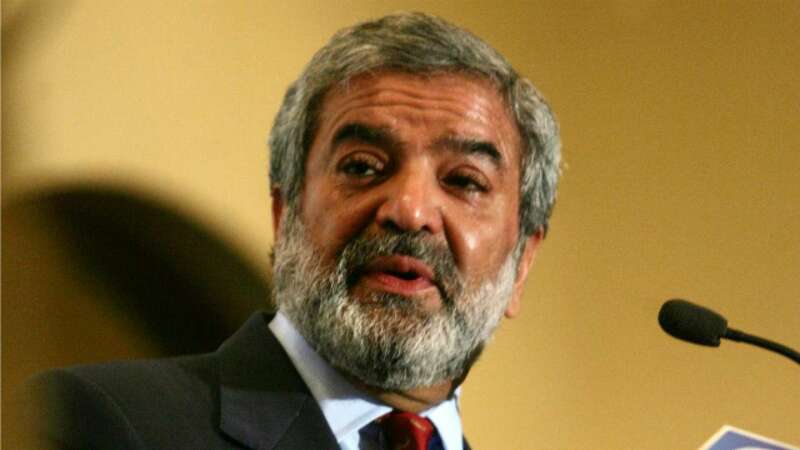 As it was all set for Mr. Ehsan Mani to resume his office at PCB headquarters as PCB election set for September 4, 2018 when selection of PM nominee will take place and Ehsan Mani is almost confirmed to take charge as new PCB’s 33rd chairman in 70 years since PCB established back in 1948 after Pakistan’s independence in 1947. Let’s have a look at few known and unknown facts about new PCB chairman Ehsan Mani. For many important posts Prime Minister Imran Khan has opted to have his trusted person who has the ability and qualification to deal with the responsibility. Not many know this fact the Ehsan Mani is in the list of Board of Governors at Imran Khan led Shoukat Khanum Hospital and may be this is the place where Imran Khan had judge Mani’s abilities and entrust him for this important position. Like Imran Khan, Mani also completed his education in UK and is a chartered accountant by profession Due to his educational background and expertise in financial matters he has previously served at PCB in various capacities. 1989-1996: Mani represented PCB in International Cricket Council. 1996-2002: Mani was elected by ICC board members as Chairman of the ICC Finance and Marketing Committee. 1996: He was in the advisory committee as a PCB representative for ICC cricket World Cup 1996. 1999: He was again nominated as PCB representative for ICC cricket World Cup 1999. 2002-2003: He was briefly appointed as ICC vice president. 2003-2006: He succeeded Australia‘s Malcom Gray as ICC president in 2003 and held the office till 2006. Najam Sethi has already given birth to a golden bird for PCB in the name of “Pakistan Super League” and with his financial expertise Ehsan Mani can turn this bird into an earning monster for Pakistan. As he had done for ICC in 2000 by achieving a guaranteed income $550 million in the form of media rights. With all his skills in diplomacy and international relations he can also play pivotal role in bringing back international cricket to Pakistan as he share good relationships with major cricket playing nations. We wish Mr. Ehsan Mani best of times as PCB’s Chairman and expect him to meet all the expectations we have with him for betterment of Pakistan cricket.